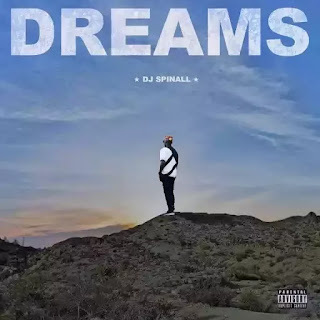 Off DJ Spinall’s just released debut album ”Dreams” . 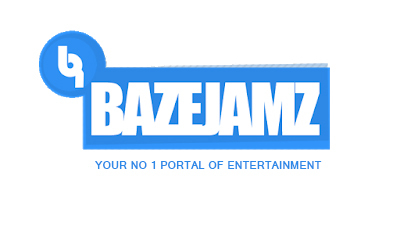 We present a new single titled ”Buddy” Featuring Reekado Banks. There has been no response to "[Music] DJ Spinall Ft. Reekado Banks – Buddy"